The Dunphy House!. . 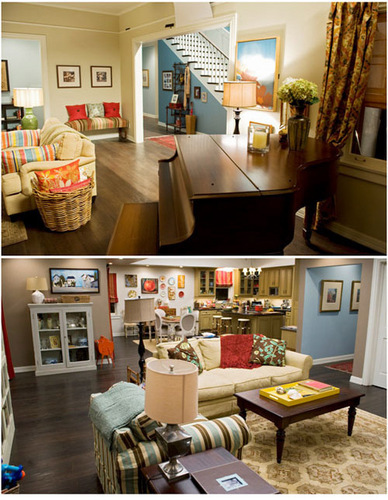 Wallpaper and background images in the Modern Family club tagged: modern family season 1 behind the scenes dunphy. This Modern Family photo might contain brasserie, wohnzimmer, vorraum, salon, vorzimmer, zeichenraum, and salon.